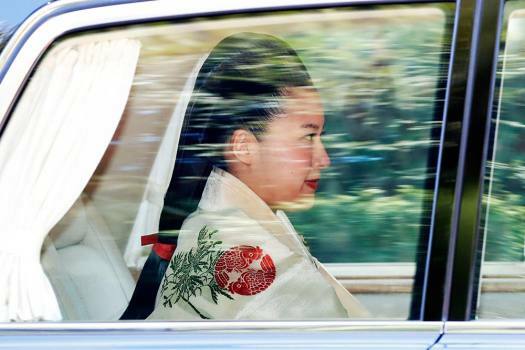 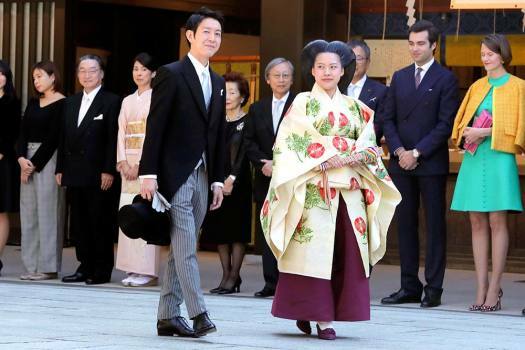 Japanese Princess Ayako, center right, dressed in traditional ceremonial robe, and groom Kei Moriya, center left, arrive at Meiji Shrine for their wedding ceremony in Tokyo. 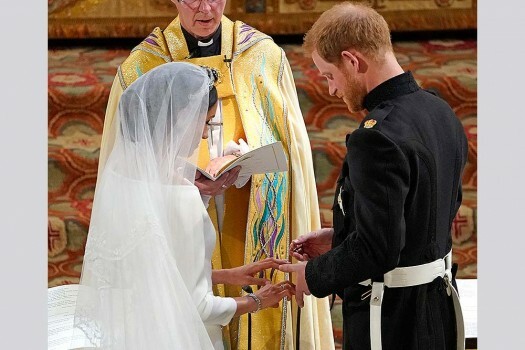 Britain's Prince Harry and Meghan Markle exchange rings, during their wedding ceremony at St. George's Chapel in Windsor Castle in Windsor, near London, England. 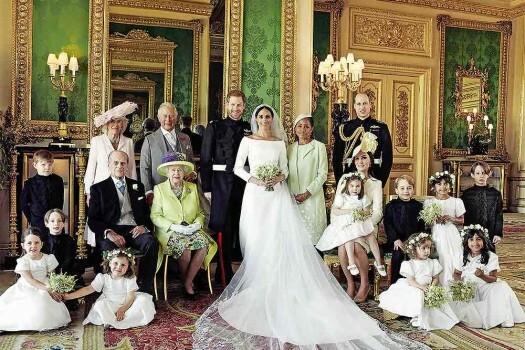 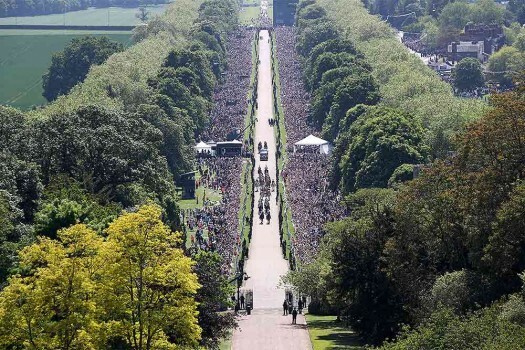 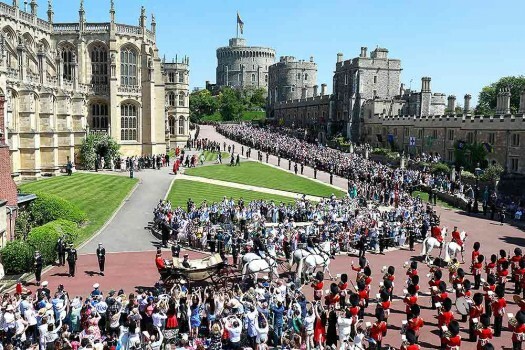 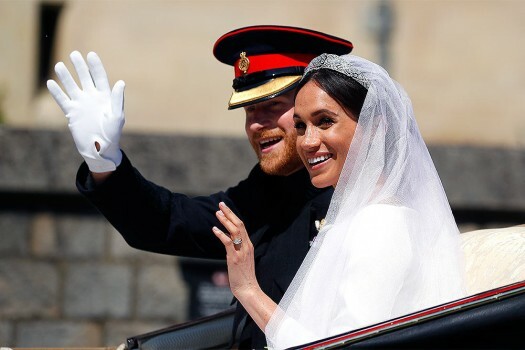 Britain's Prince Harry and Meghan Markle leave after their wedding ceremony at St. George's Chapel in Windsor Castle in Windsor, near London, England. 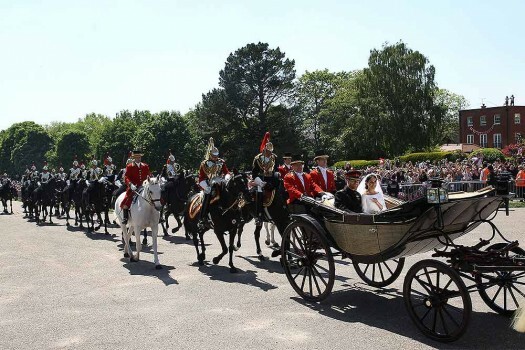 Britain's Prince Harry and his wife Meghan Markle ride a horse-drawn carriage, after their wedding ceremony at St George's Chapel in Windsor, near London, England. 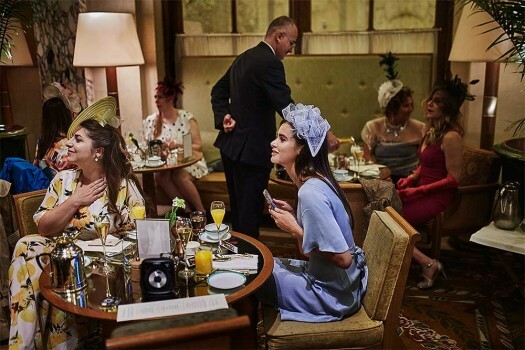 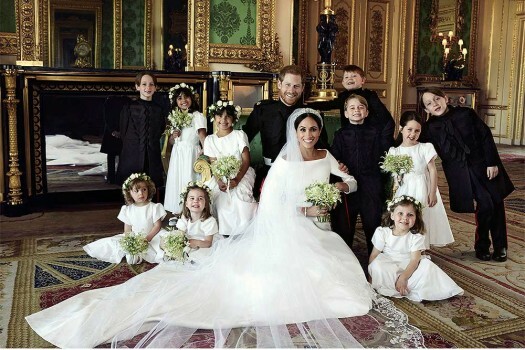 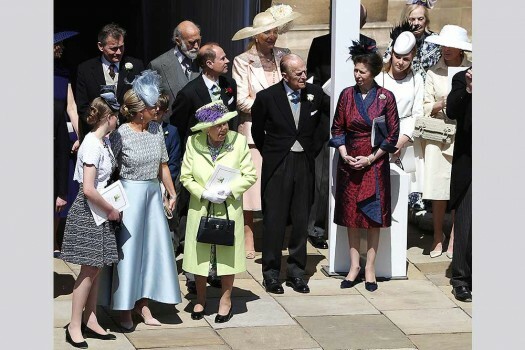 People react during a viewing party of the royal wedding of Meghan Markle and Prince Harry of Wales, at the Plaza Hotel in New York. 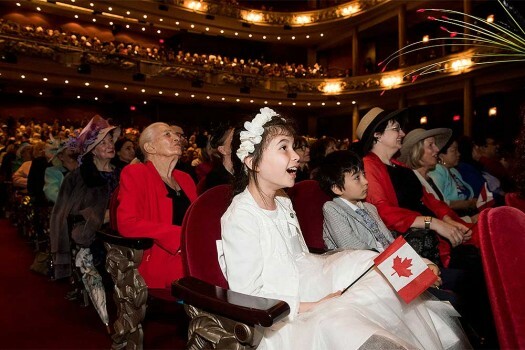 Ailish Chung, 10, reacts after seeing Meghan Markle as people gather to watch the Royal Wedding in Toronto. 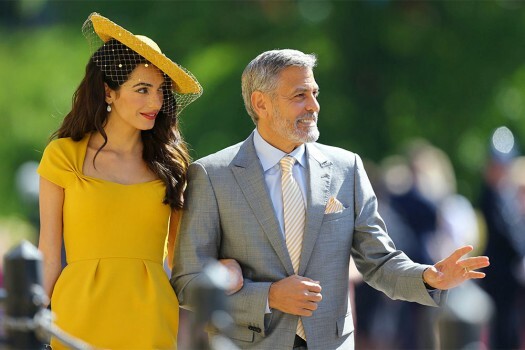 Amal Clooney and George Clooney arrive for the wedding ceremony of Prince Harry and Meghan Markle at St. George's Chapel in Windsor Castle in Windsor, near London, England. 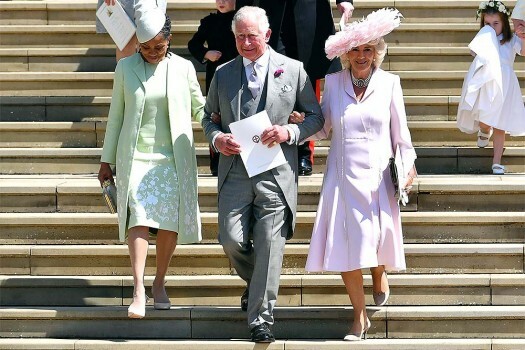 David and Victoria Beckham arrive for the wedding ceremony of Prince Harry and Meghan Markle at St. George's Chapel in Windsor Castle in Windsor, near London, England.